Thanks for reading Service Mongodb Failed Start di Linux CentOS . Please share...! 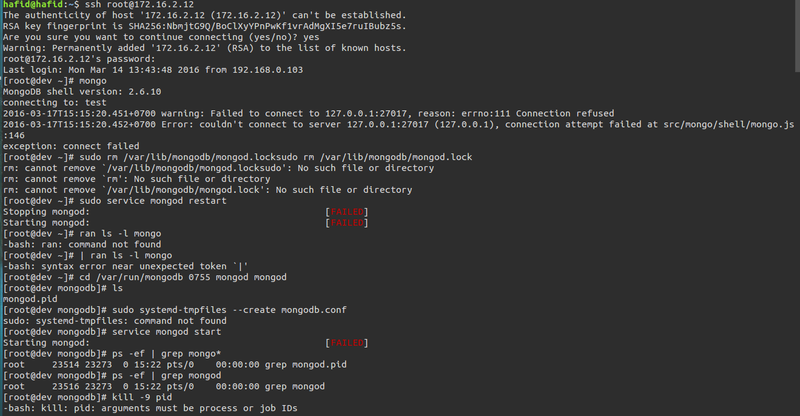 0 Comment for "Service Mongodb Failed Start di Linux CentOS"